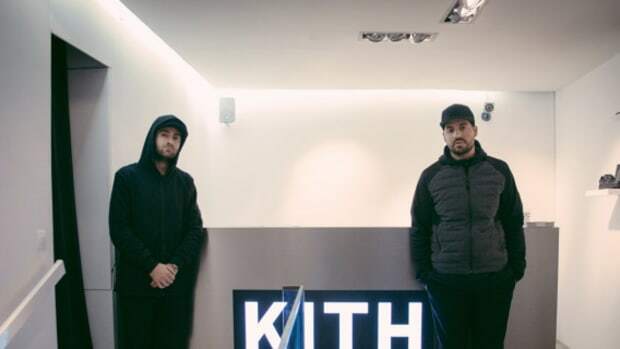 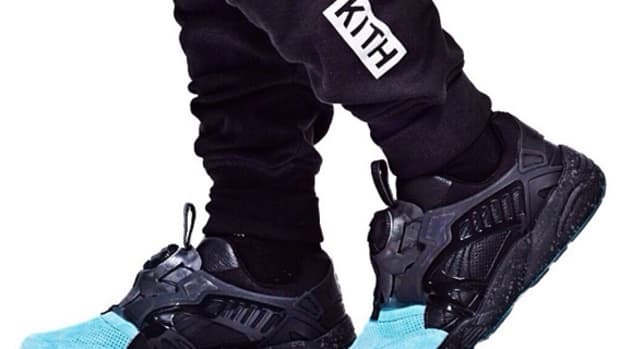 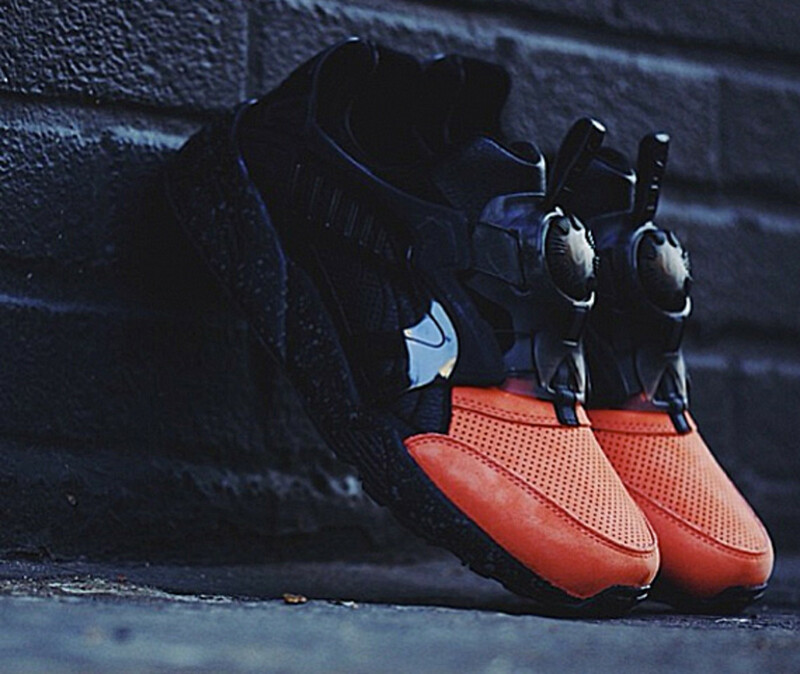 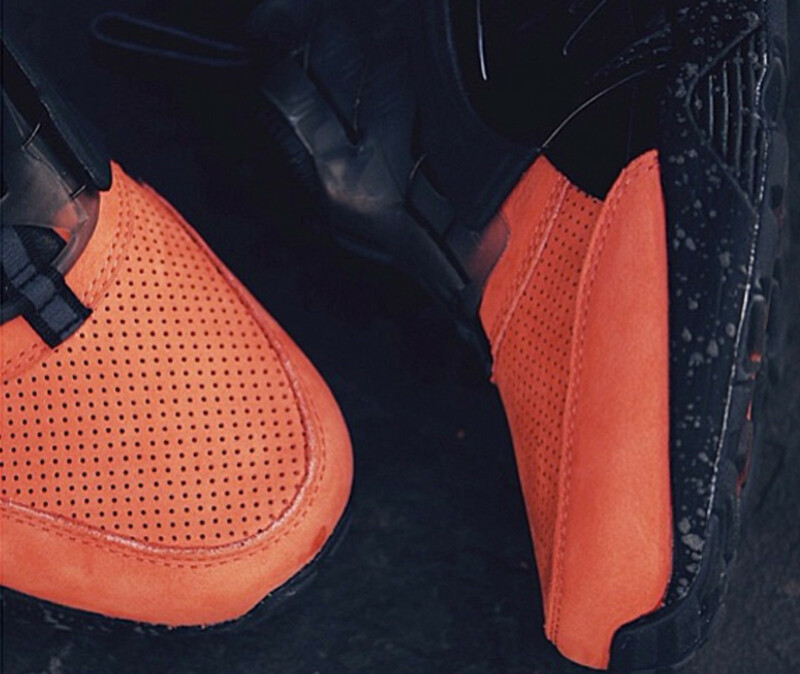 The holiday season is no time to be complacent for Ronnie Fieg. 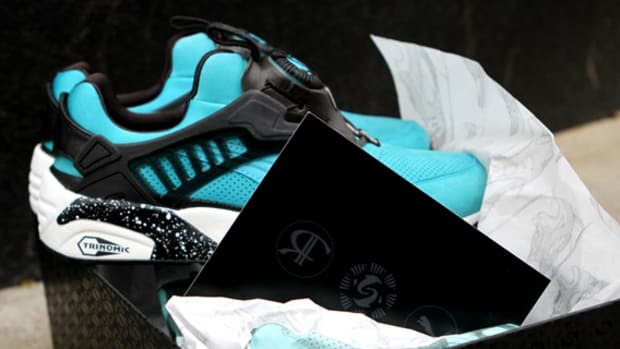 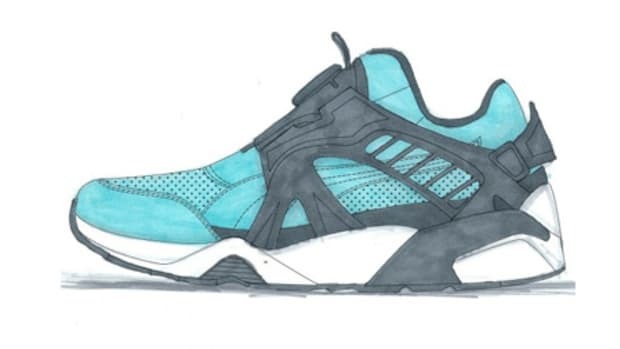 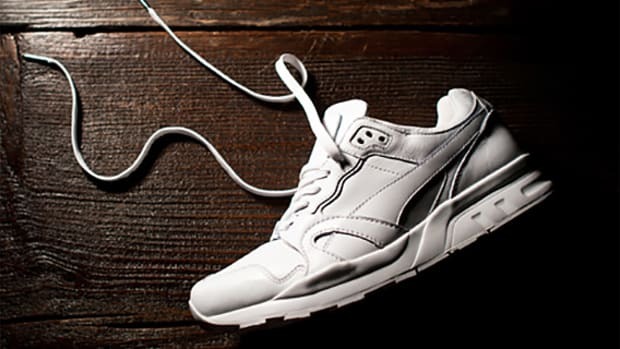 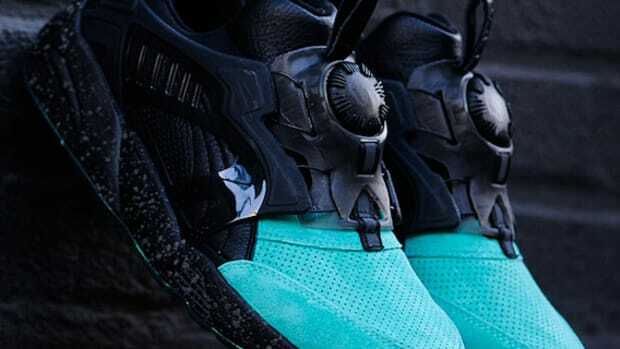 With 2014 just days away, the designer and his team previewed a glimpse of their upcoming project with PUMA. 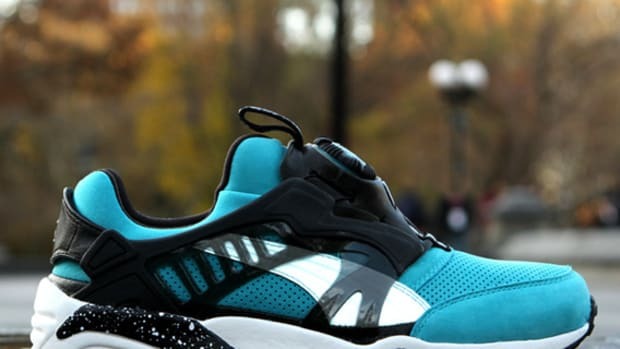 Based on the PUMA Disc Blaze, Fieg "color-blocked" portions of the toe box in brilliant pinkish red on an all-black design. 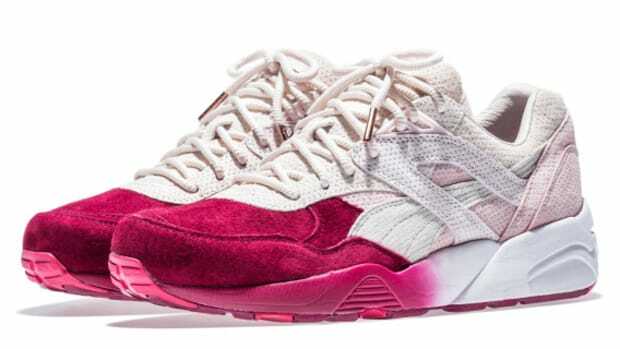 There is also one other pair in blue accent as well, all hinting a similarity to the Ronnie Fieg x ASICS Gel Lyte III "Salmon Toe" back in 2011. 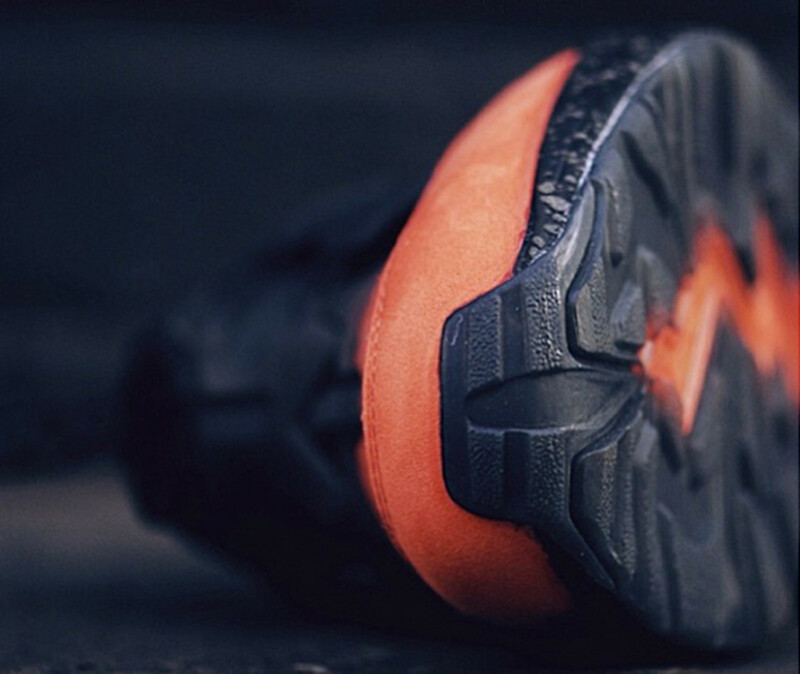 No official words about release date yet but expect more information to come during the next few weeks.